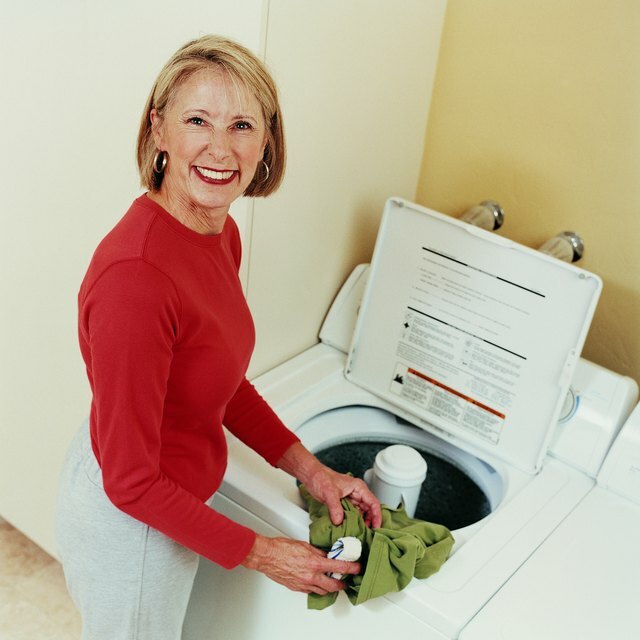 A warm wash and hot dryer will shrink your clothes. 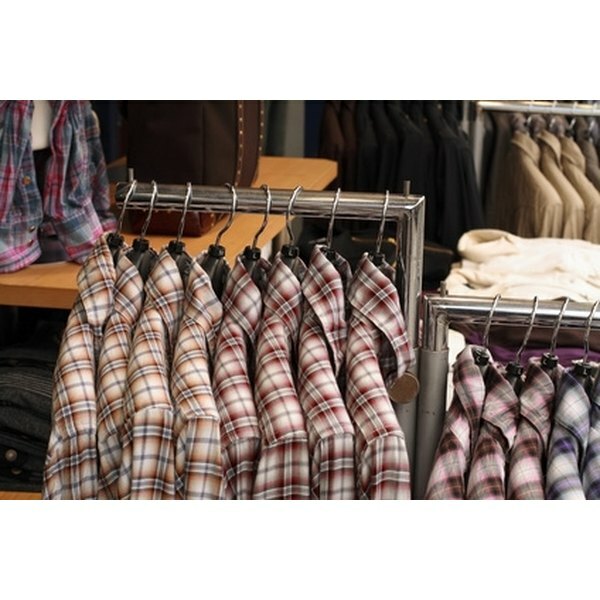 Shrinking clothes depends on the fibers involved. But if your wool pants are too long and your cotton t-shirt fits to loosely, try these easy steps. Read the labels. If you want to shrink a wool fabric item, this will take a little time: at least two or three times washed in warm water and two or three cycles in the dryer, on medium heat. Shrinking wool happens little by little, as the fabric contracts to its original size. That is why wool is typically dry cleaned. Shrinkage: If you are trying to shrink cotton, this will happen on the very first wash. If you buy a product that is pre-washed (such as jean brands or shirt brands), it is going to stay true to the size you purchased. If you are buying an item that has never been washed, the first time is the charm. Spin: Both wool and cotton are fibers that pull together during the spinning cycle of the washer and dryer. So, a little spin and you'll get your newly shrunken clothing item. Wash in warm water. Dry in medium heat. Be sure to check on the clothing periodically to make sure it's not dried for too long. If washed in hot and dried in hot, the shrinkage can be too dramatic causing the fabrics to look wrinkled. Ashley Martinez works in the Chicagoland area for a health promotion and disease prevention company as a health consultant. She is also a certified yoga instructor and in the past danced with a professional modern dance company.